Today's quiz is one of the most simple forms of testing, the true or false set-up that we always got excited to get on quizzes back in school. 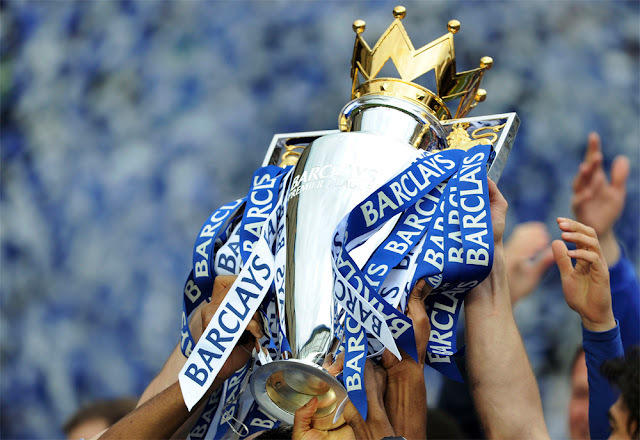 Today we test your general Premier League knowledge in 30 questions. Can you get all of them correctly?